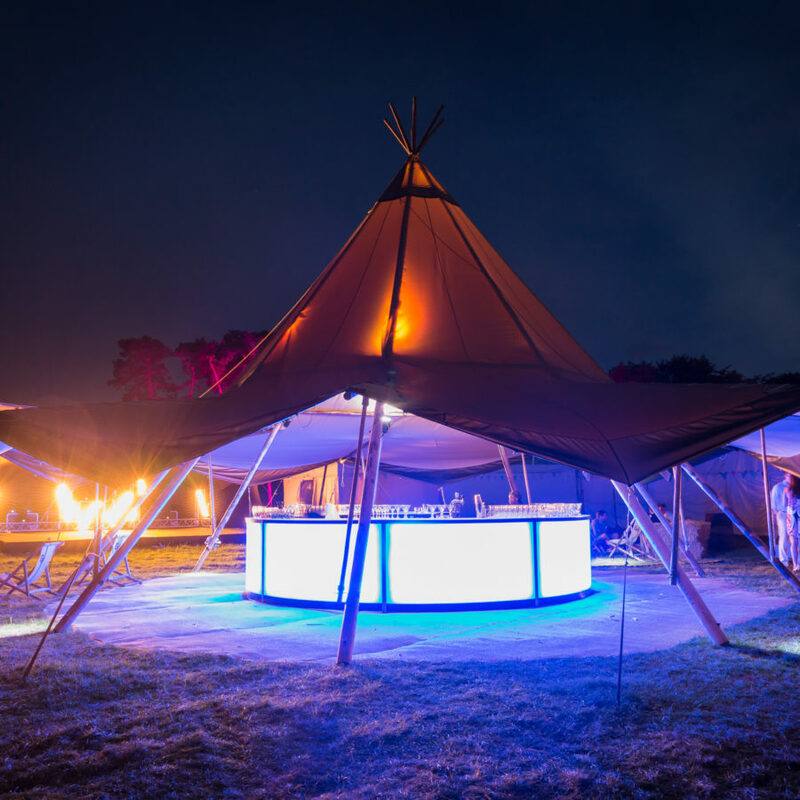 We produce our themed events to suit your exact requirements, building in creative elements to transport your guests to another world. 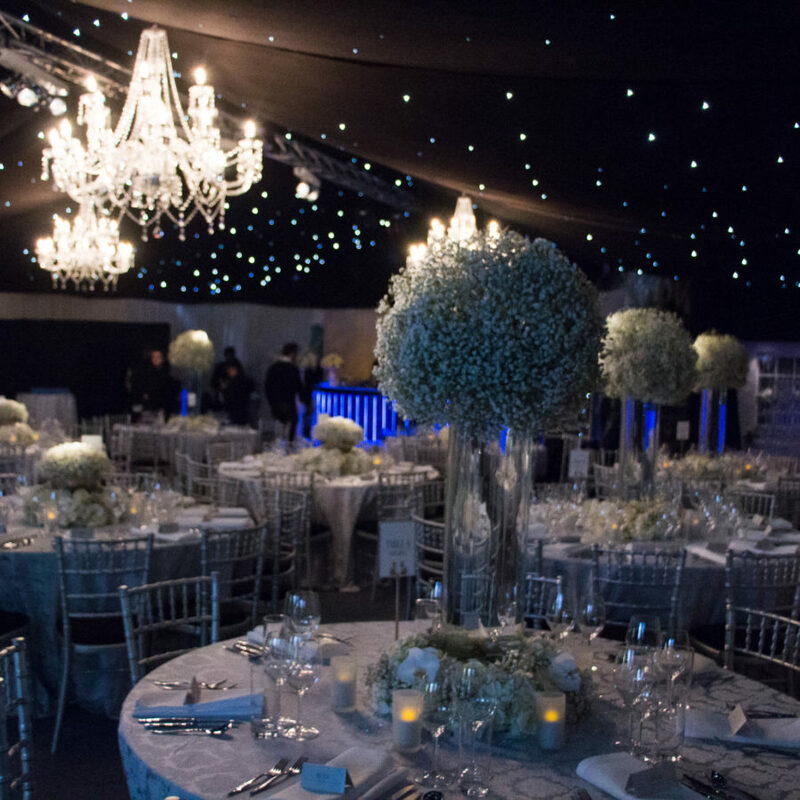 Whether you are looking for a themed marquee or a beautifully styled venue, we will source, design and create your chosen event space. With years of themed event and stage production experience, our professional events experts will guarantee to construct a magical event environment for your party. 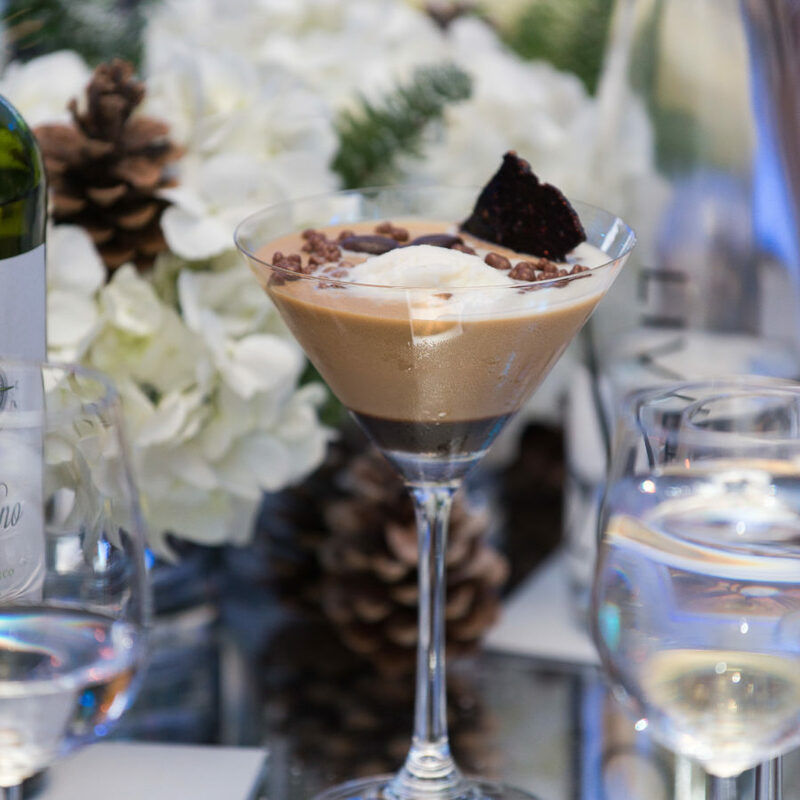 Each individual event requires a huge range of creatively design elements to bring the theme to life – and we provide the perfect complete event resource. 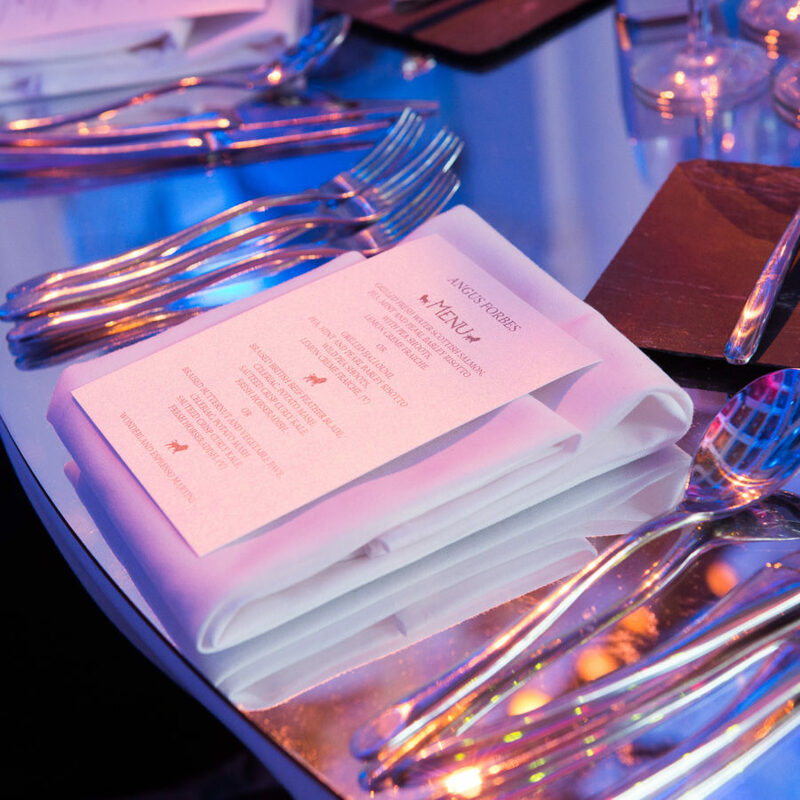 Our in-house production team can provide everything from: custom invitations, eye-catching props, amazing décor, bespoke catering and creative theatrical dressing. Organising a themed event is the perfect way to instigate guest interaction, as costumes and fantasy environments create excitement and an immediate talking point. 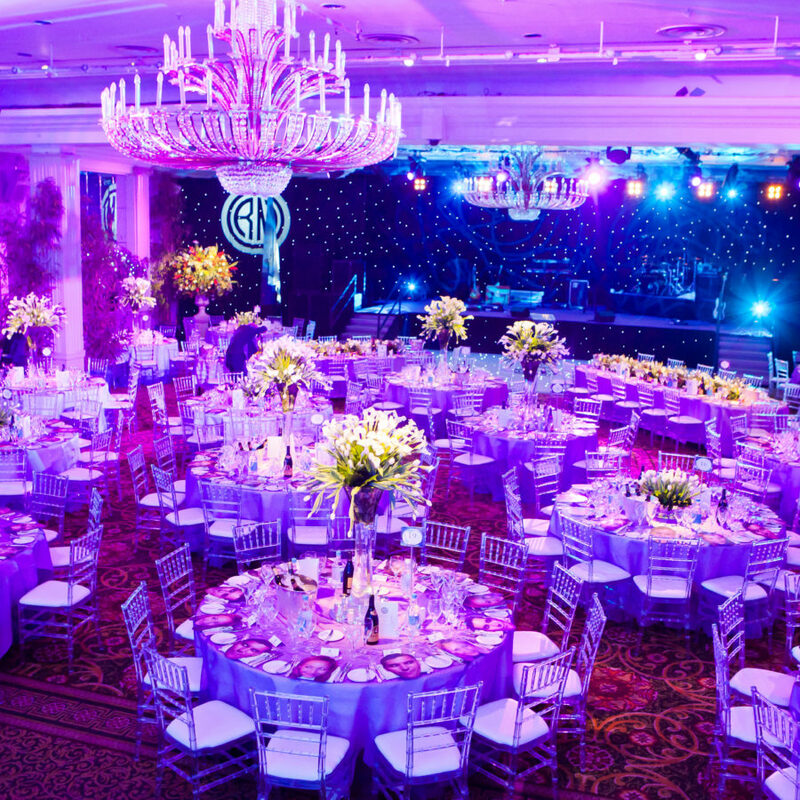 The right theme idea can introduce fun elements that will simply blow your guests minds (such as fairground rides; special cocktails and menus; themed bars and furnishings; indoor skating rinks; and complete casinos.) The only real limit is your imagination…..
At Peri Peri, we are a full event management resource – our team of themed events planners offer many events services. Here are some of the products and services we supply. 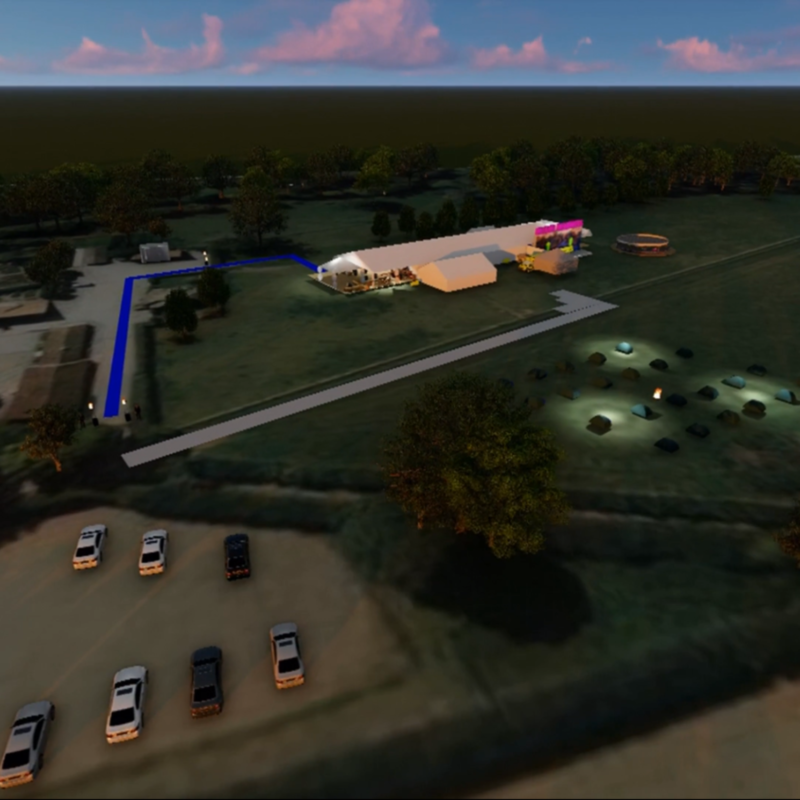 Our aim is to provide your guests with a unique immersive experience. Discover more about the team and our themed events. 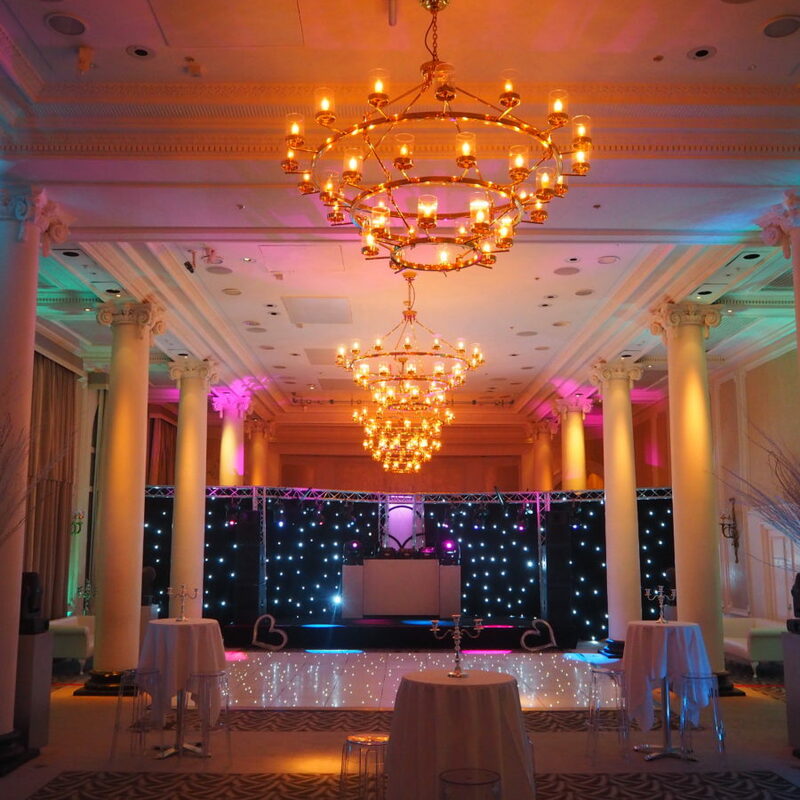 The best way to begin planning your themed events is by selecting a superb venue – one that can be utterly transformed into an incredible themed environment. Our dedicated team of venue researchers will be able to find you the best venue for your chosen theme. 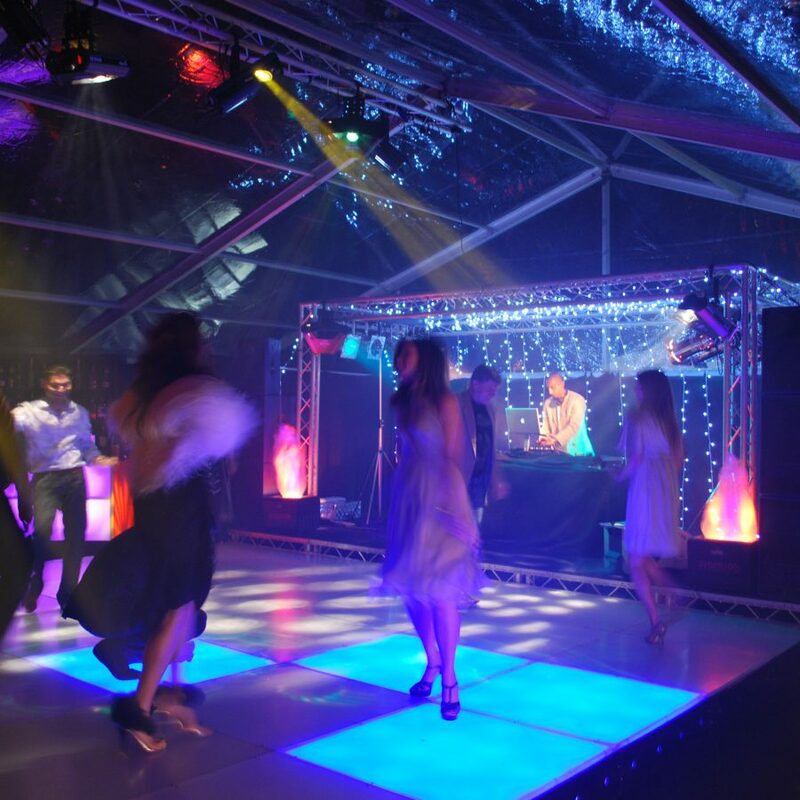 Themed events are a brilliant way of celebrating your special occasion. Even the simplest theme concept can trigger a unique bond between all your guests – giving everyone instant ice-breaking opportunities and unifying everyone from the outset. Creating this bond is one of the single most important factors in hosting a superb party. 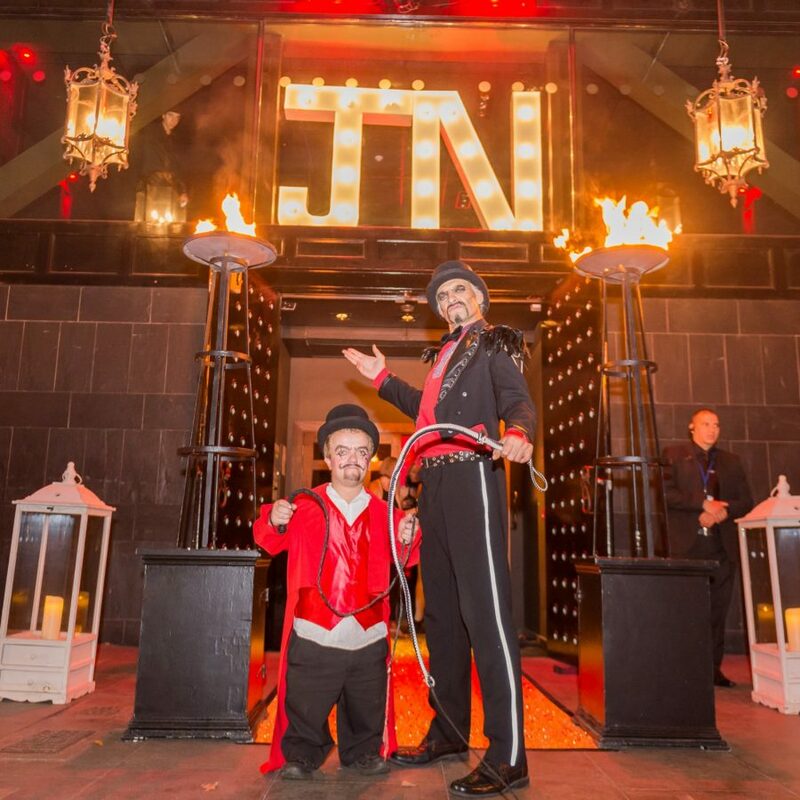 No themed event would be complete without a superb array of acts and entertainments to transport guests into an immersive world. 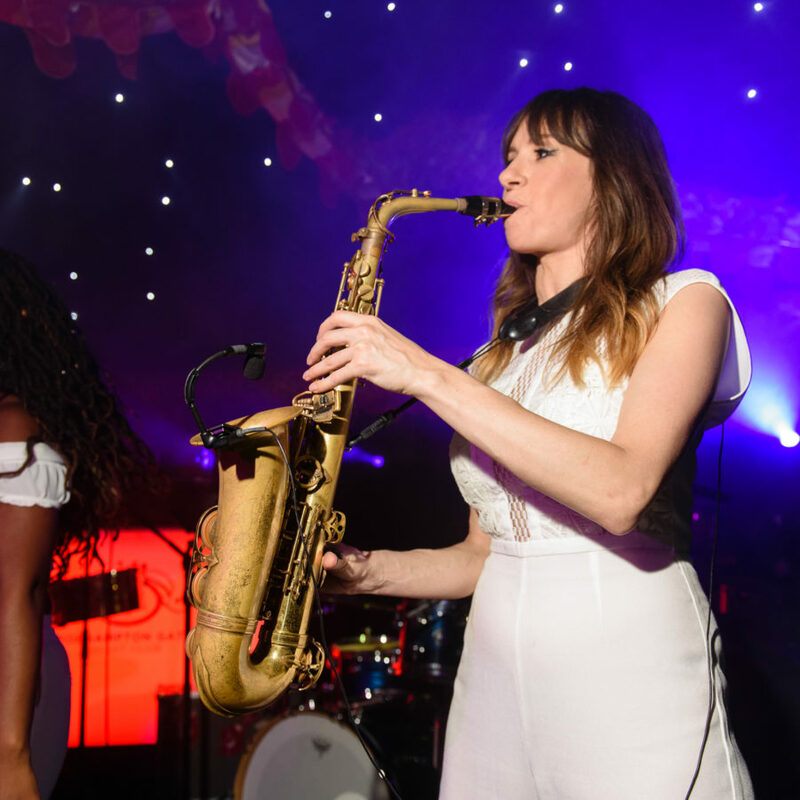 Infusing your party with the right act at the right time, by using some of our dynamic entertainers is a great way of enhancing your party. 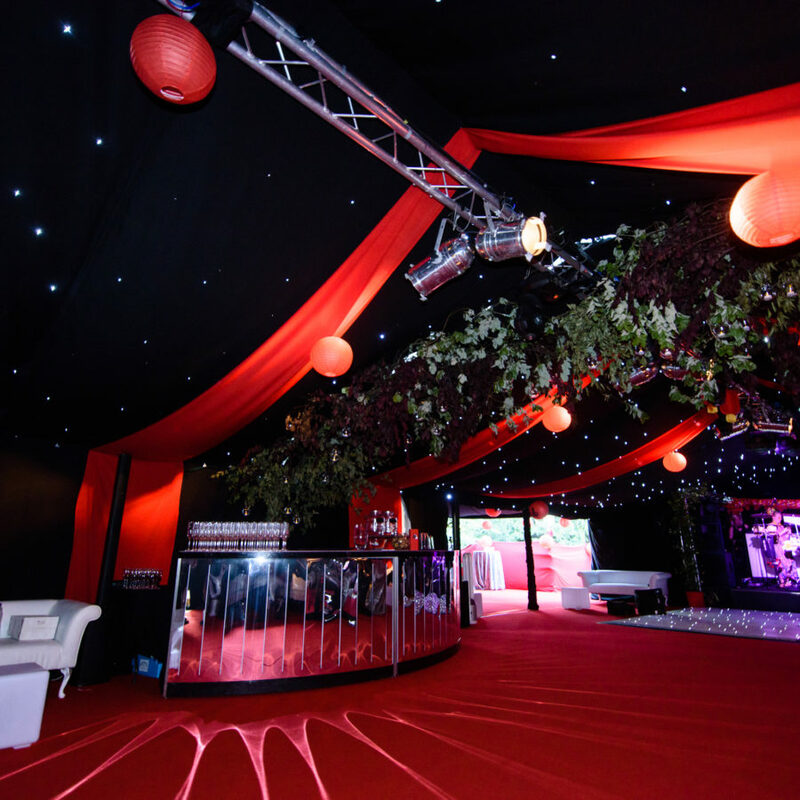 For the ultimate themed events space, chose one of our amazing party marquees. 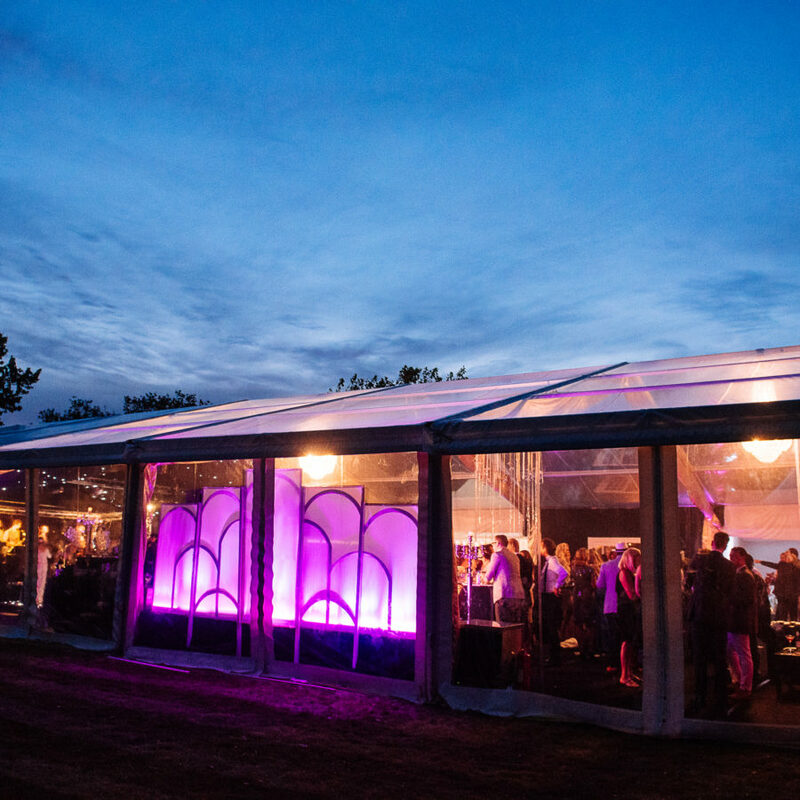 Our marquees are uniquely designed to provide the ideal space for a truly magical themed event environment. Choosing a theme is a fantastic way of engaging your guests. 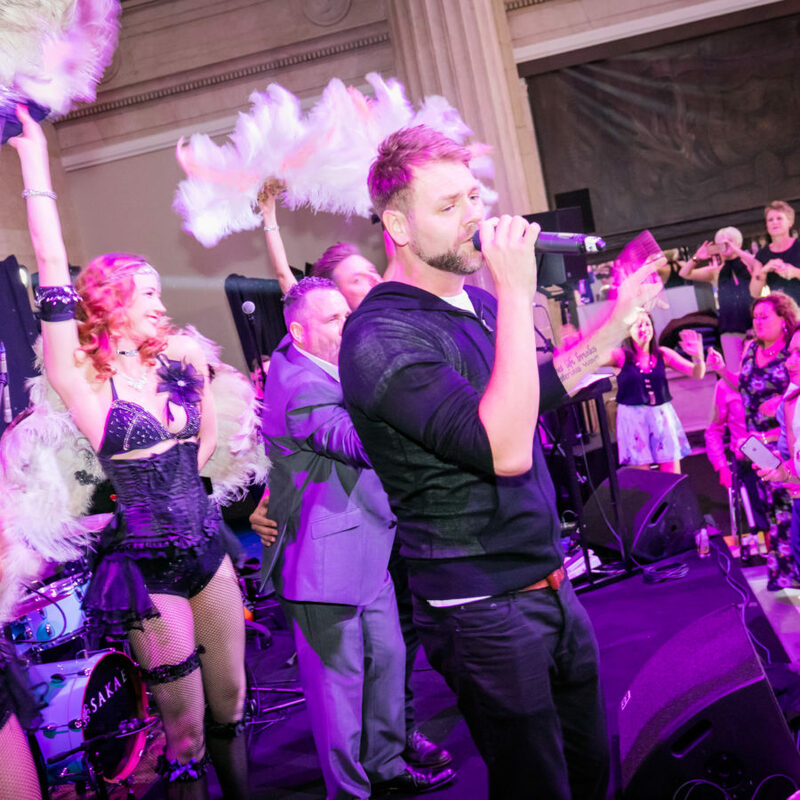 So whatever anniversary you are celebrating – whether you are hosting a 21st or a 60th birthday party, you can’t beat one of our great value, high quality themed events. 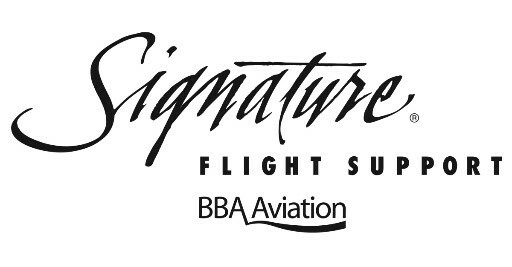 We provide dramatic props, sensational interiors as well as dynamic entertainers to create just the right effect. Create a party designed to your unique styles and tastes. 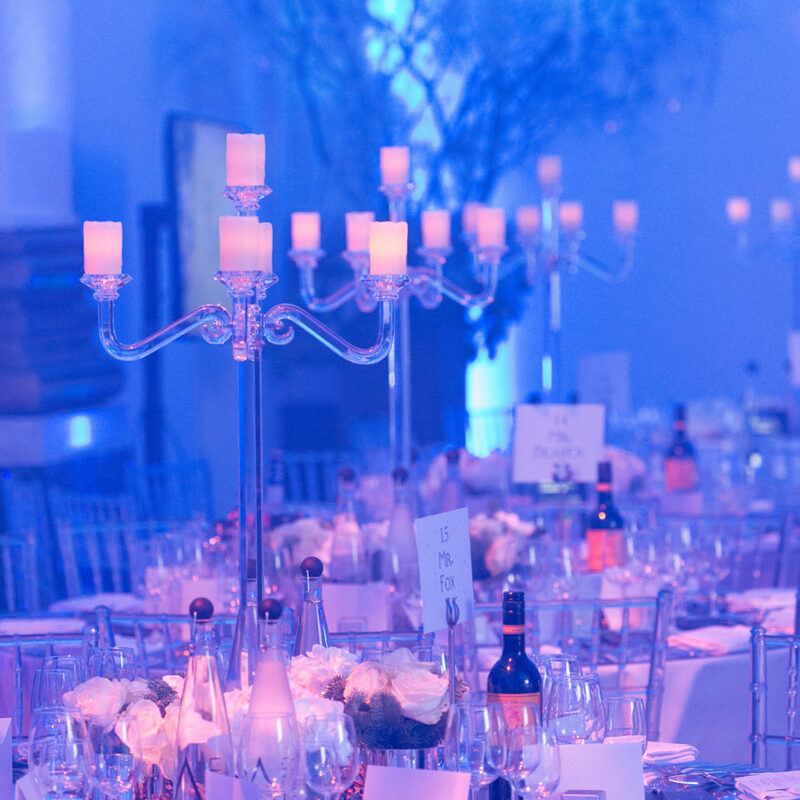 We deliver luxury themes and bespoke themed events solutions for any occasion. Arrange a consultation with your own themed events planner.